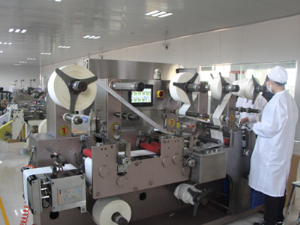 one pc into one english printed bag. 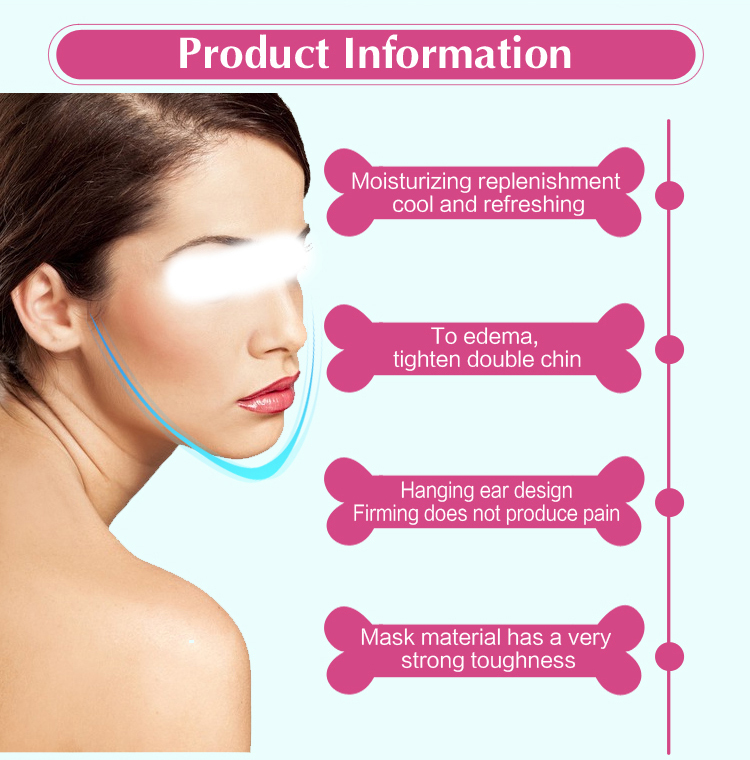 Face Mask were created specifically to target a saggy jawline. 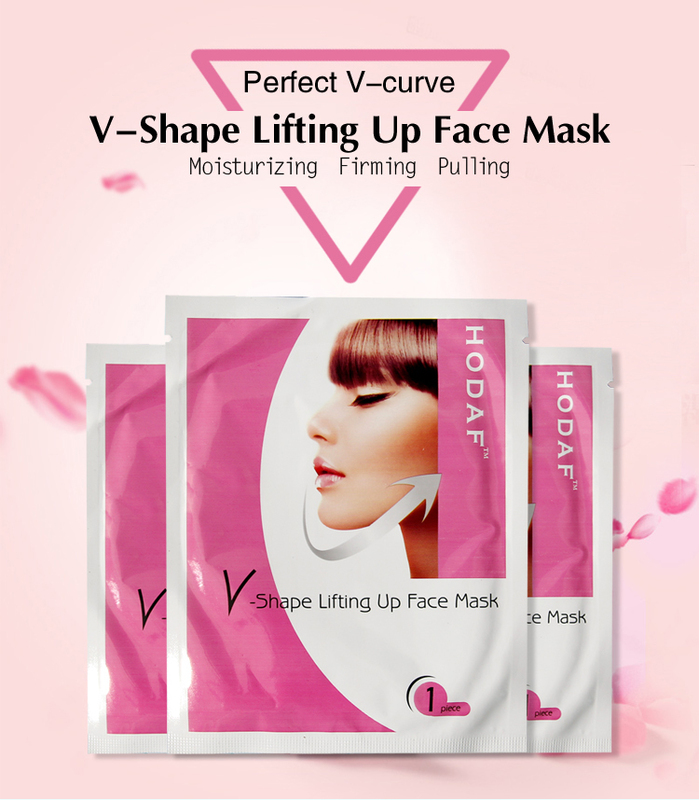 "A shaped jawline is not only desirable for Koreanwomen, but for all women of a certain age," explains Natalie Franz, who represents Face Mask brand Magicstripes. 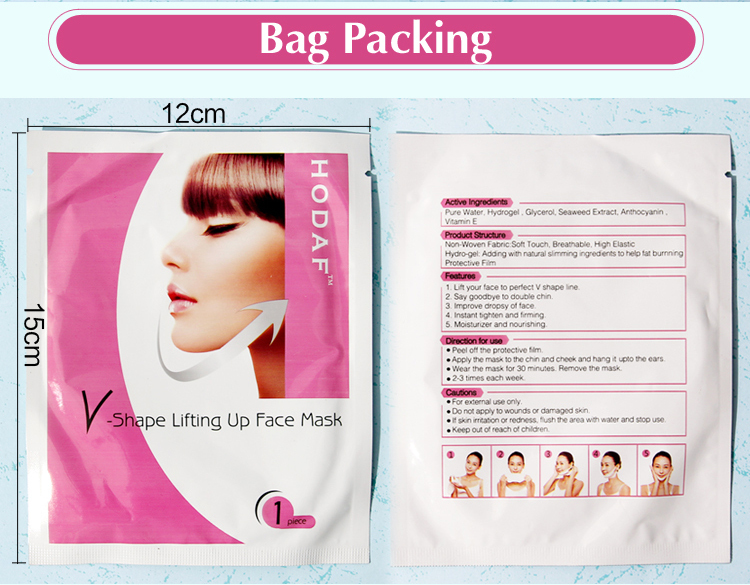 "Face Mask help shape the chin area while lifting and defining the lower part of the face. 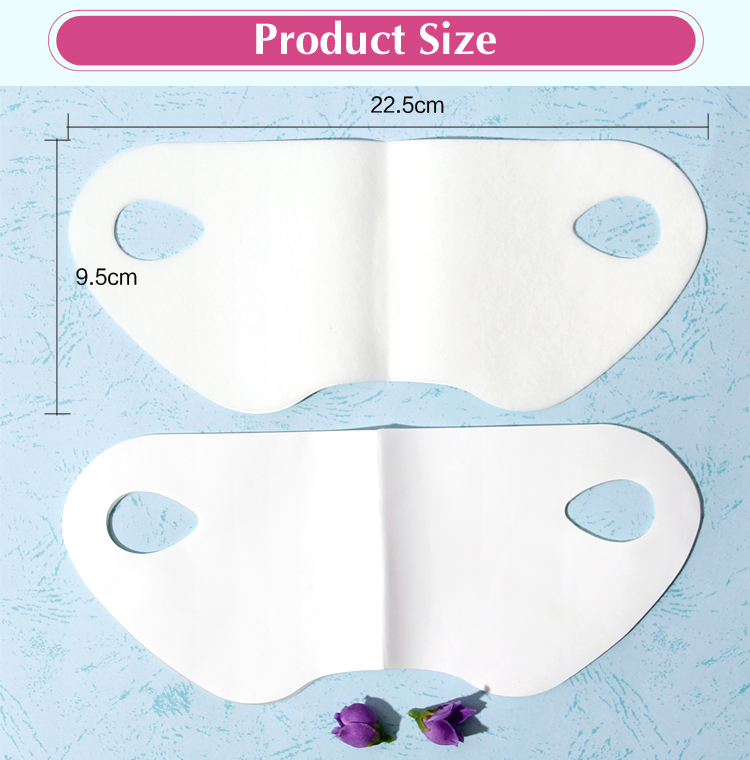 Face Mask optimizes the profile and tightens the face without surgery." 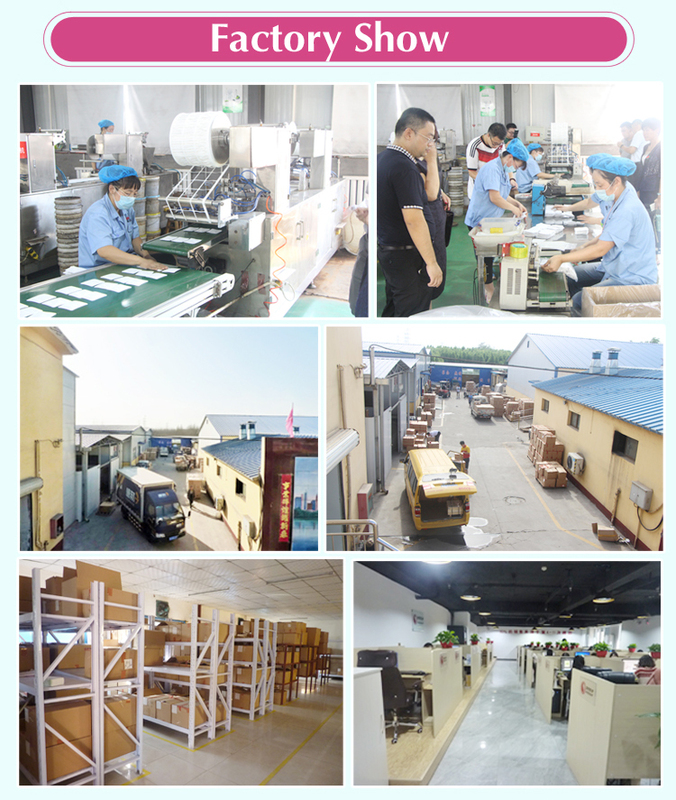 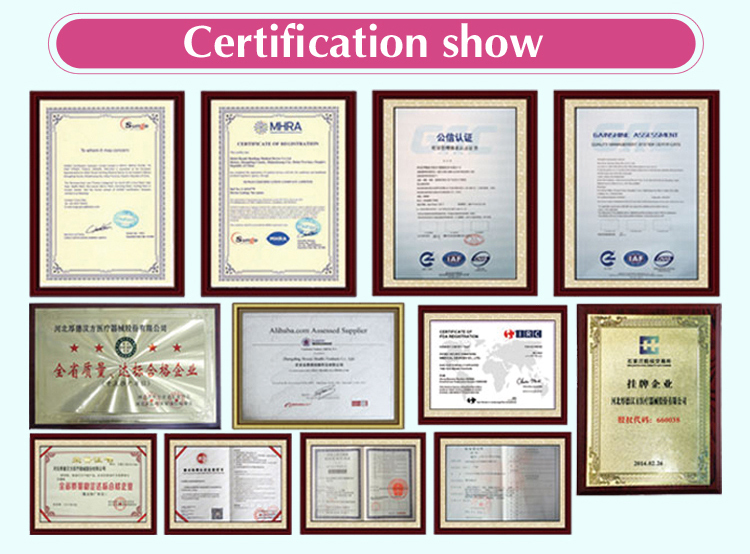 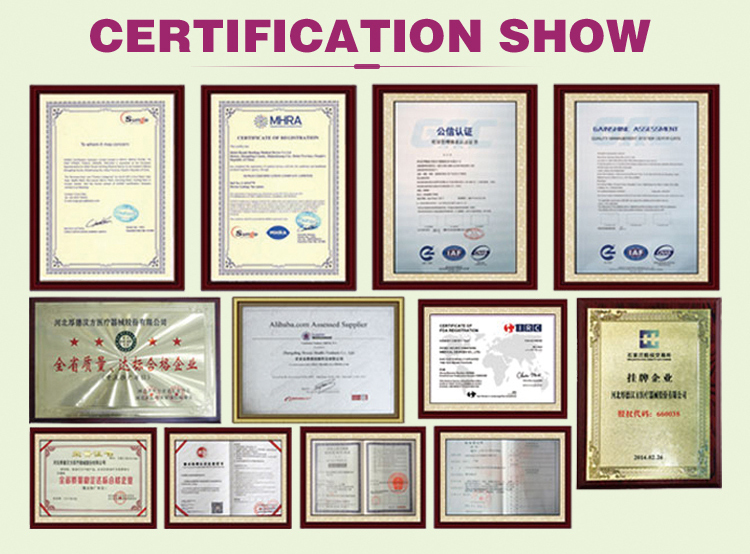 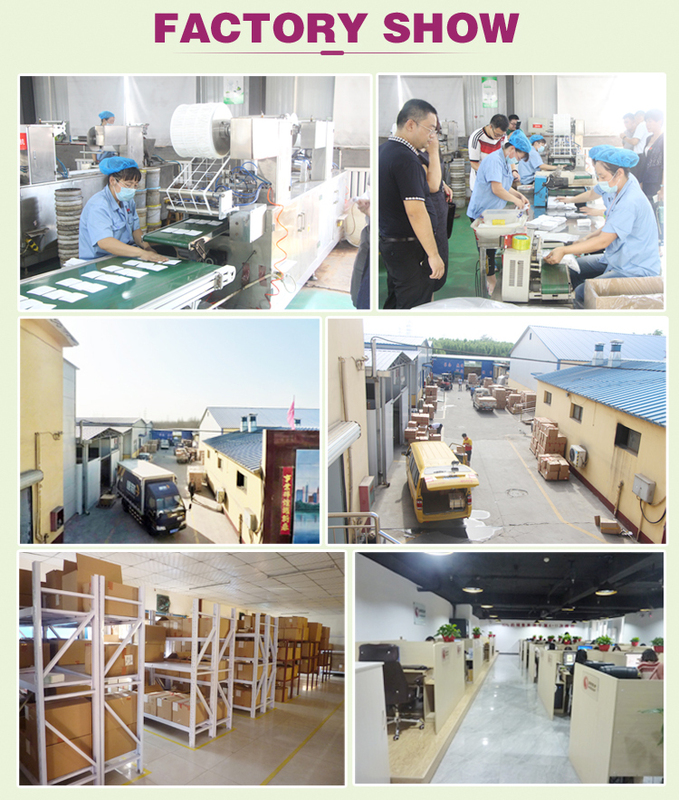 Hebei Houde Hanfang Medical Devices Co.,Ltd is a professional health care and beauty care patch/pad manufacturer,wholesaler and exporter. 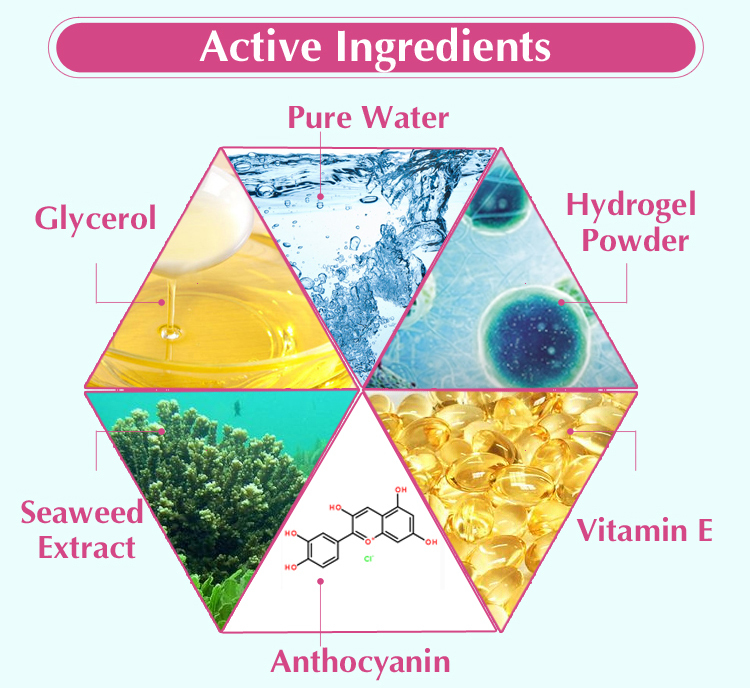 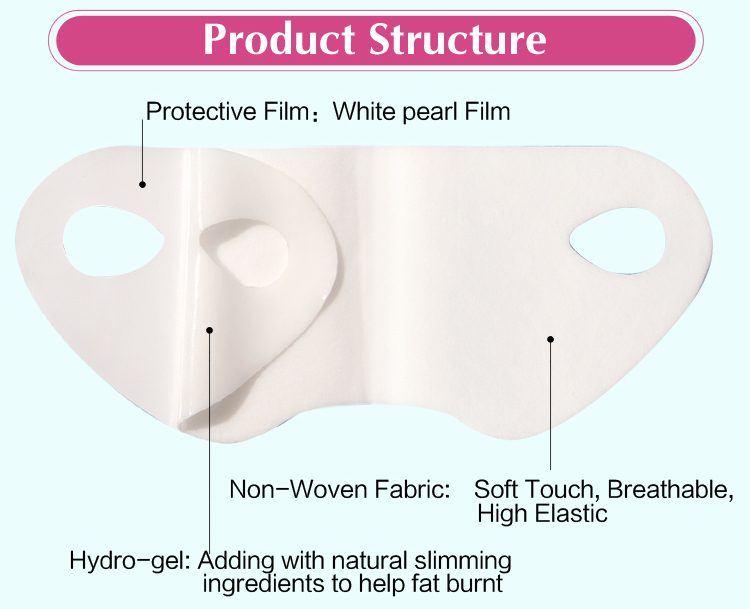 Our main product includes foot patch, slim patch, heat pack, pain relief patch, herbal patch, hydrogel patch, medical dressing,beauty patch and mask and so on. 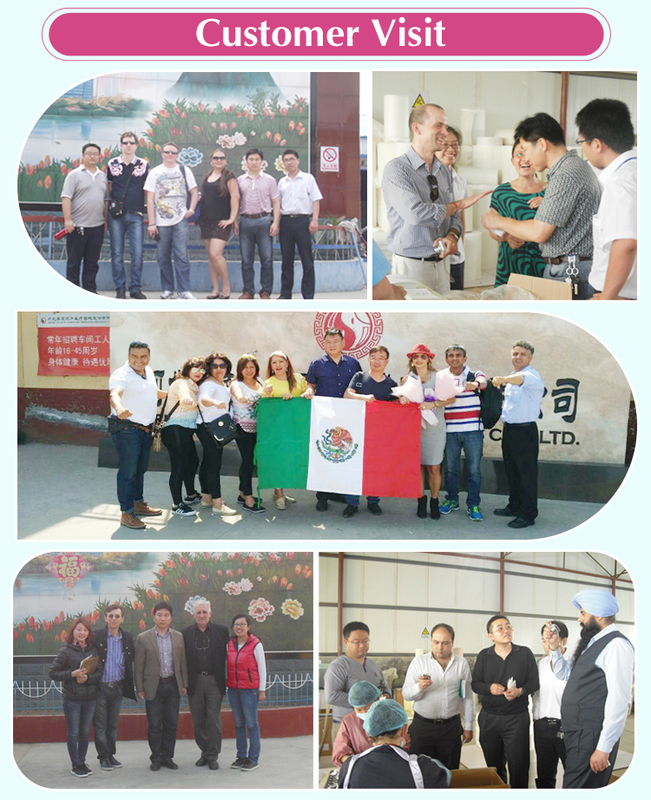 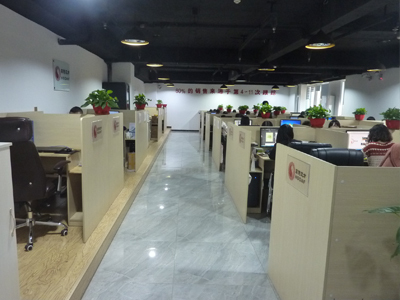 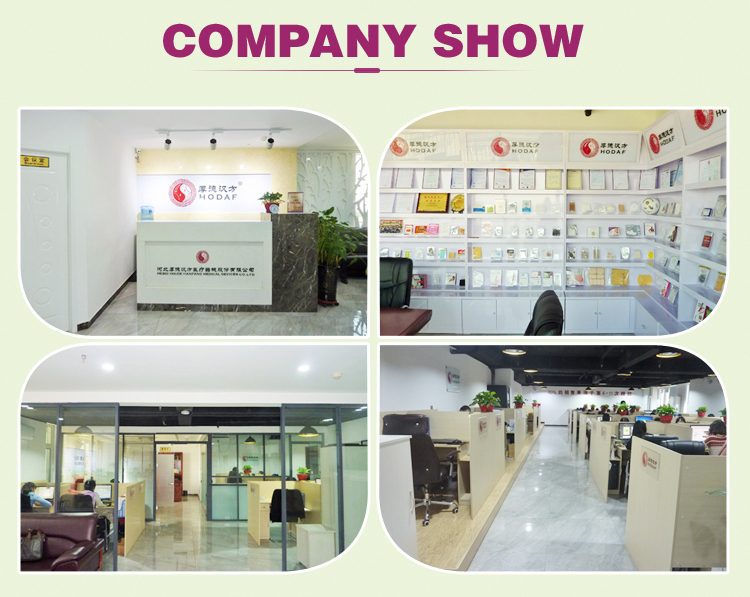 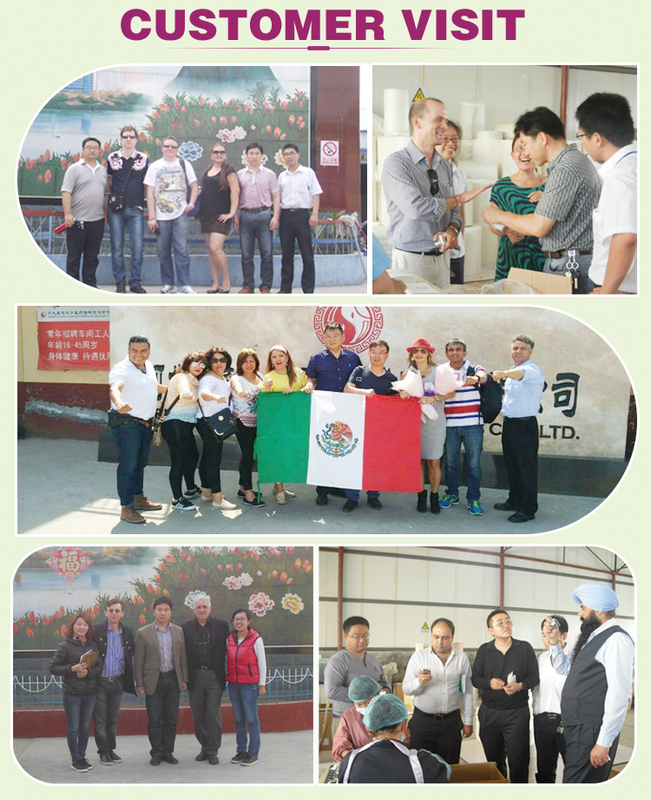 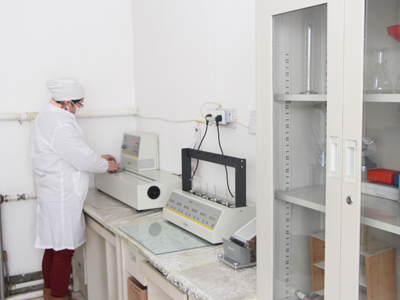 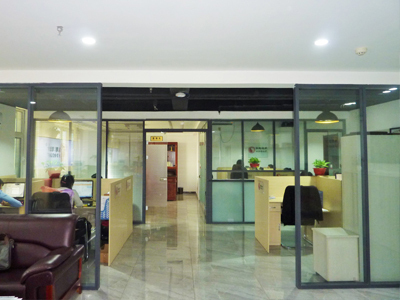 Company Name: Hebei Houde Hanfang Medical Devices Co., LTD.